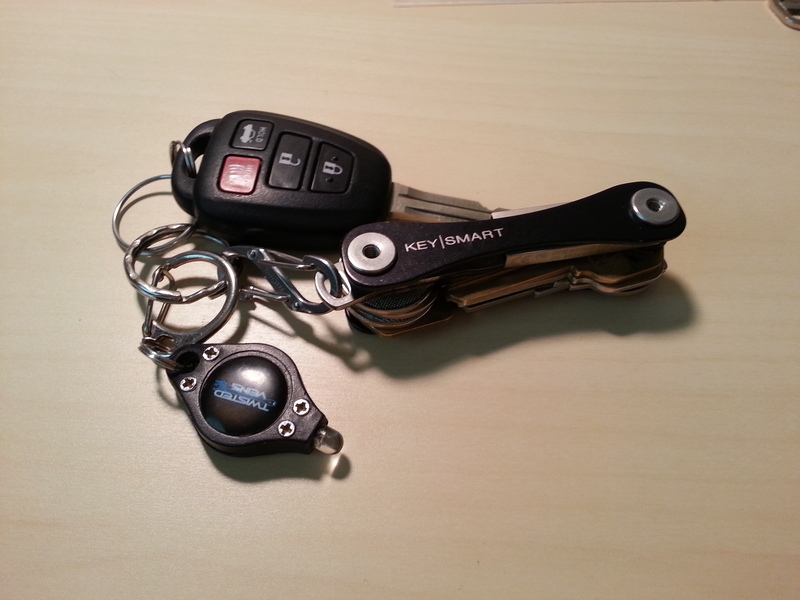 KeySmart 2.0 — Initial Impressions and Assembly | Luke G.
Disclosure: I purchased my KeySmart 2.0 unit and one extension for it prior to offering to do this review because I completely stand behind my opinion given here as to the value of this product. In exchange for this review, however, I was provided with a few accessories with which to expand my review. 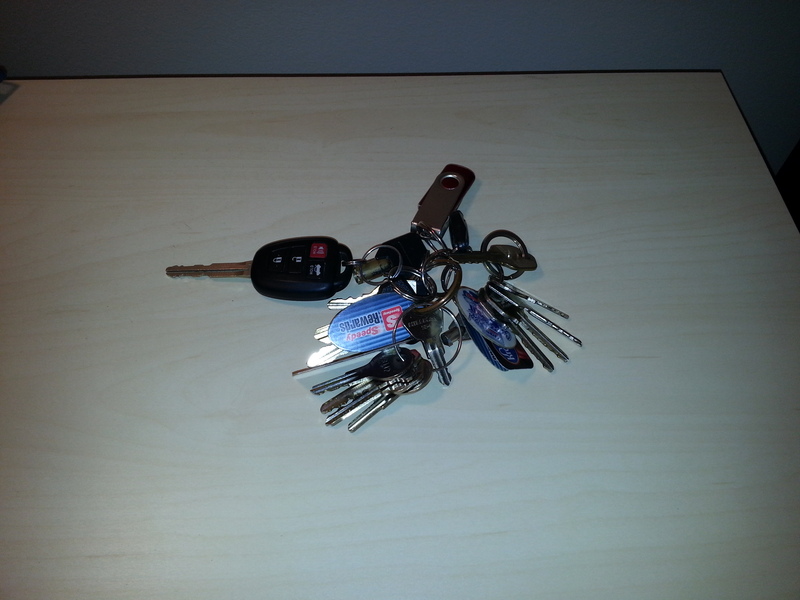 This product obviously needs your keys, so it comes unassembled. 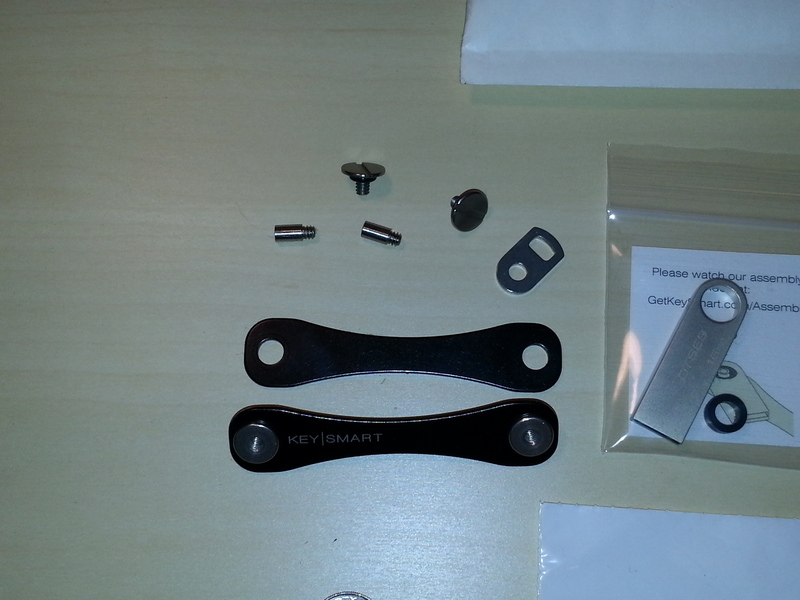 In it’s simplest state there are two flat plates and two screws. 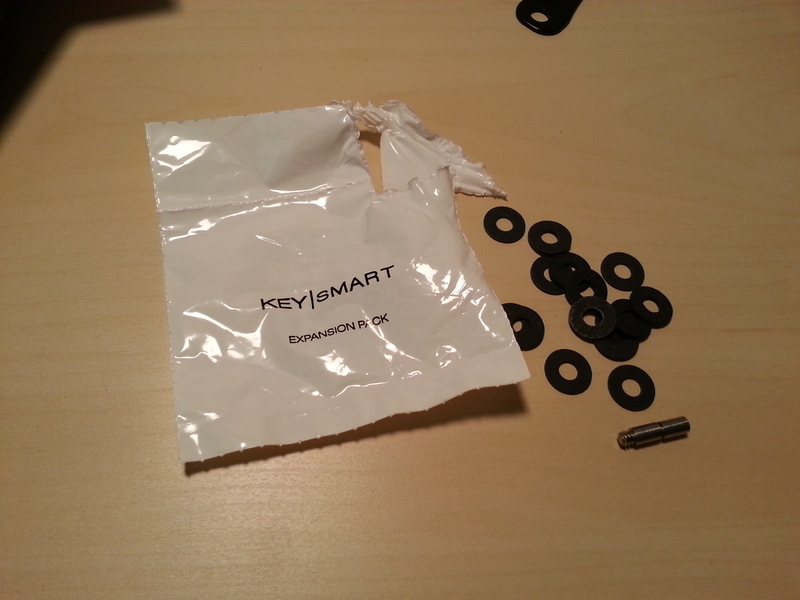 One plate has a set of threaded grommets into which the two posts will thread. Then the two screws are threaded into those posts in order to secure the other plate to the unit.